Wild Strawberries - Upstate Films, Ltd. Continuing his reckoning with death… Isak Borg, a stuffy, aging professor (played by Bergman’s mentor, silent film director Victor Sjöström) lives alone with his housekeeper in the comfortable Swedish countryside. 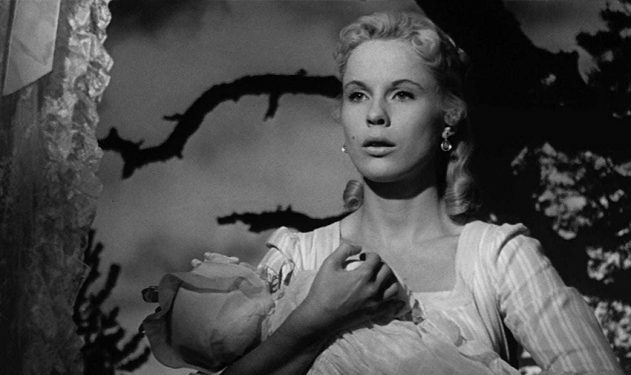 A car trip with his daughter-in-law Marianne (Ingrid Thulin), about to give birth to an unwanted child, forces Borg to engage with his memory and mortality. Unrated / 1 hr 32 mins.